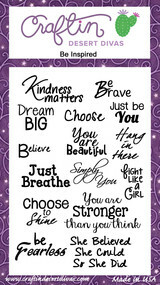 Hi, DT EK here, from ekgorman designs, and I wanted to show you today the power of masking within your projects. Now I realize that masking isn't a new thing, and there are certainly crafters out there who do it far better than I, but I know so many who are still afraid of it, or just don't use it to its full potential. But if you are a crafter who lives to color like me, then scene building is a must. And learning to mask your stamps makes those scenes all the more powerful. 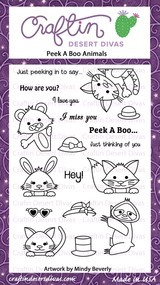 I decided the perfect stamp set to showcase the magic of masking is CDD's Peek-a-Boo Animals. The cute little furry friends in this set are all peaking out from behind something to say hello. I pulled out CDD's Build a Scene stamp set to be the objects the furry friends are peaking out from behind. Now when I mask, I use post it tape because it is reusable, but there are all kinds of products on the market that can make a great mask, including washi tape (which we all have lying around, be honest), or even painter's tape. You don't even have to fussy cut the full image as I've done, you only need to have the sections that will overlap with the original stamp. Knowing I would want the scene to be smaller than an A2 card frame, I trimmed down some card stock to 3 3/4" x 5". Now, when building a scene it is important to build from the front to the back. In this case, I was able to stamp the sloth, the fox and the kitty at the same time. Then masking off those three images, I was able to stamp the tree branch and the log. I knew the log would be in front of the fence, so I cut out the log mask and stamped the fence. I will be honest and tell you that the fence would have been too long for the scene the way I laid things out, so using just a post it note, I masked off the bottom of the fence to shorten the image. 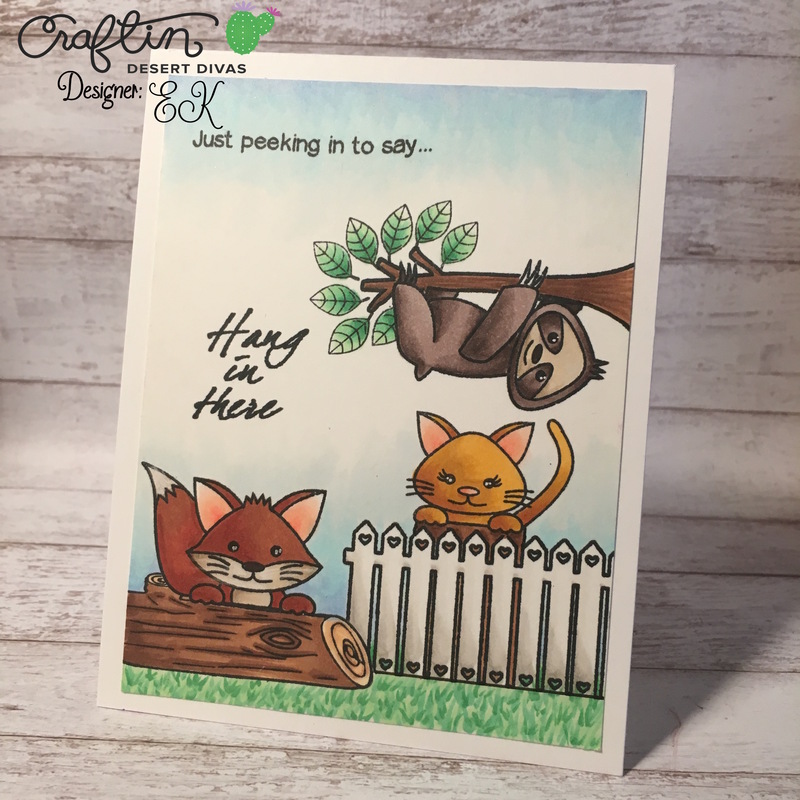 Finally, I added the tree leaves, a sentiment from the Peek-a Boo Animals stamp pack, and another sentiment from the Be Inspired sentiment stamp pack. When I finally pulled up all the masks, the magic was revealed. I ended up stamping the kitty a little to high (or the fence to low), so I built a little wood box behind the fence that the kitty was peeking over. I also snagged a ruler and finished off the bottom of the fence with a copic safe pen. Finally, the fun part, the part where you get to color the scene you worked so hard on. Thank you for stopping by today, and I can't wait to see how masking creates new magic in your designs.